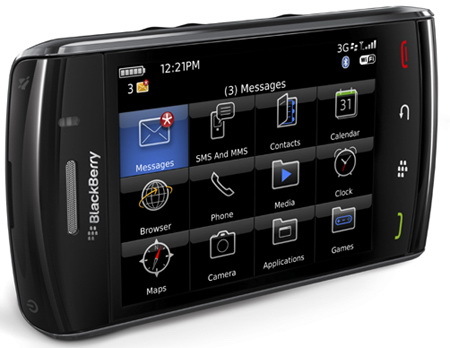 Searching for BlackBerry Storm 2 applications? Download “BlackBerry Application world” to your mobile and get access to hundreds of Blackberry applications. This application provides you the SMS backup facility. If you have lost one or more of your important messages, this application is here to help you. With this app, don’t worry about which message you want to save or delete because this app let you archive your SMS by date. It also provides you the same virtual storage capacity just like an email. Simply sign in to their website and get access to all your messages. This application is available for free. So, you like to travel, huh? This application can help you. Available for only $4.99, this application lets you record your driving distance. You can also keep the track of mileage travelled for clients and projects. When you are on call and your face accidently touches the screen, it mutes your call. With the StormLock, this problem can be solved. 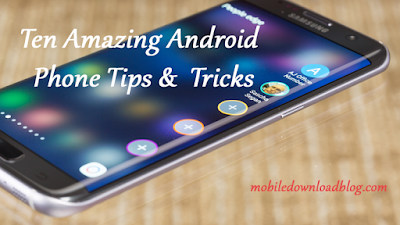 This application automatically activates when you start a call and locks your screen. This application automatically deactivates when the call ends. You’ll pay only $2.99 to in order to use it. You don’t have to get worry about the contacts and data because now, it’s available at your fingertips. By using this app, you can save edit and view your salesforce accounts, opportunities and leads. With the help of the dashboards you get access to the real-time graphs and charts that will help you run your business. You can also log sales into a database. If you are a businessman, this application is made for you. With this app, you can dial your frequently used conference call numbers with just a single click. You can create up to 128 conference profiles using this app. This application is powerful archive management utility. Compression saves a lot of space. With this application you can zip and unzip the desired files. You can also move, delete and copy them. It costs $4.99 only. Requiring no configuration, this application installs in seconds. This app installs directly in your Blackberry and blocks all the email and text message spam from your inbox. Now, record meeting notes, memos, to do lists and many more in the form of voice messages and send it by email. Having features like record and playback, email recordings, saving voicemail as draft, makes this application very useful for the persons who usually use voicemails. It has smart, simple and attractive interface with on screen buttons that is suitable to be tapped with any size finger. It costs $2.99 only. A very best application to manage your to-do lists. With highly flexible reminder, you can stay on the top of the deadlines. By using this application, your to-do management on the BlackBerry improves and your projects and priorities get well organized. Having an award winning Super Snooze system, this application also includes features like unlimited categories and project folders, advanced status and priority fields, 30 different sorts and views and much more. Pay only $19.99 to have this one. Now, have the number one personal travel assistant in your mobile for free. You can have flight alerts, global flight schedules, travel directory and much more with the help of this application. Make a reservation in the hotel using your BlackBerry and view maps that shows the route to your desired place. You can also get the local weather updates. To download any of the above applications for BlackBerry Storm 2 just search for it on BlackBerry Appworld.